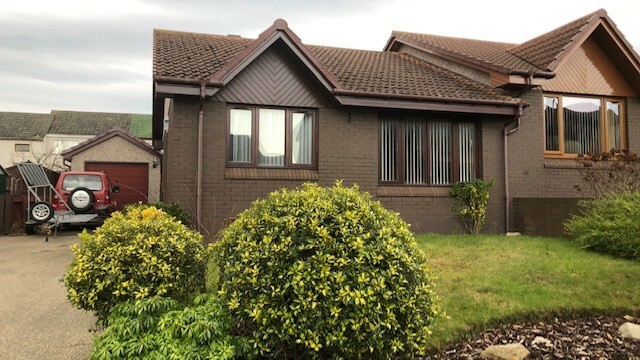 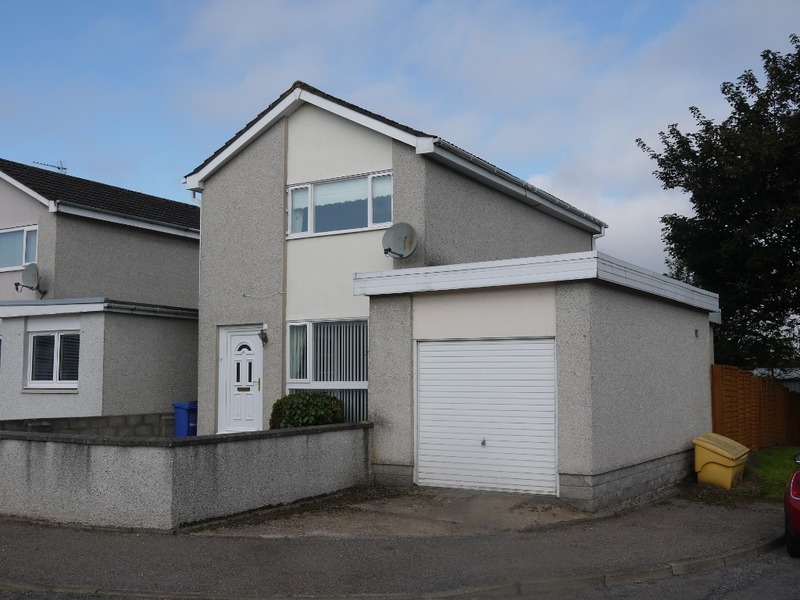 Lovely family home in a sought after area. 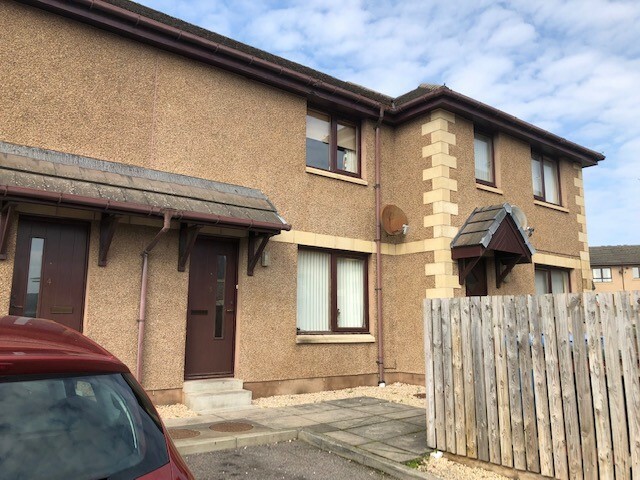 End terrace house in New Elgin. 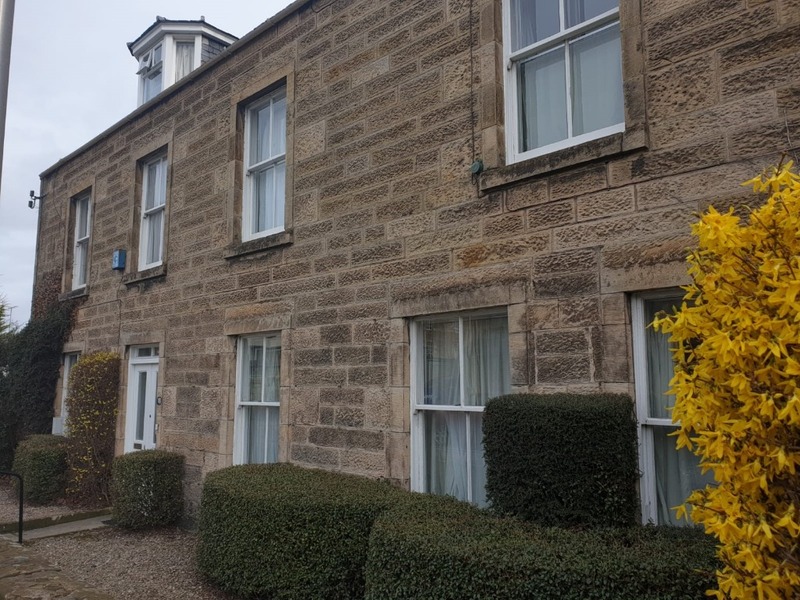 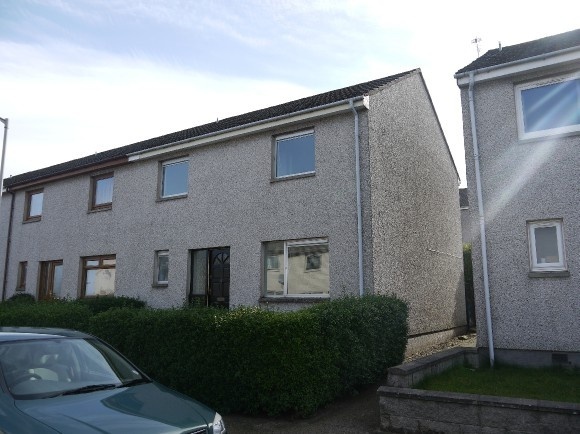 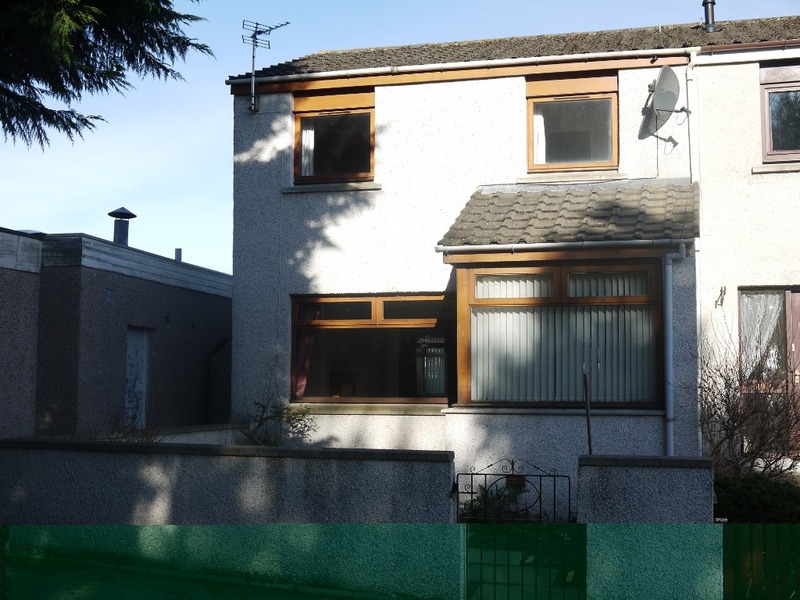 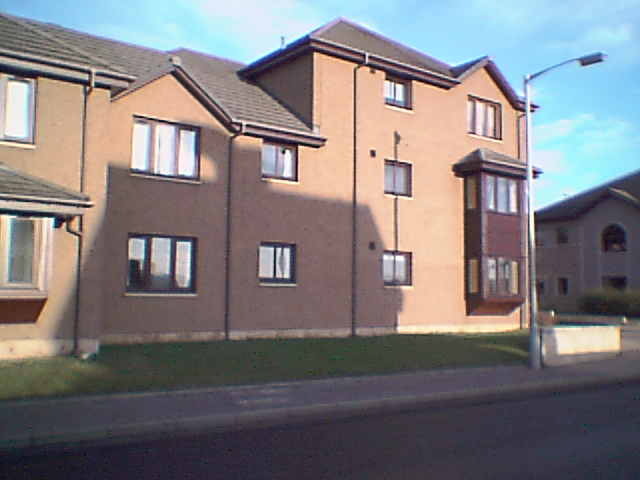 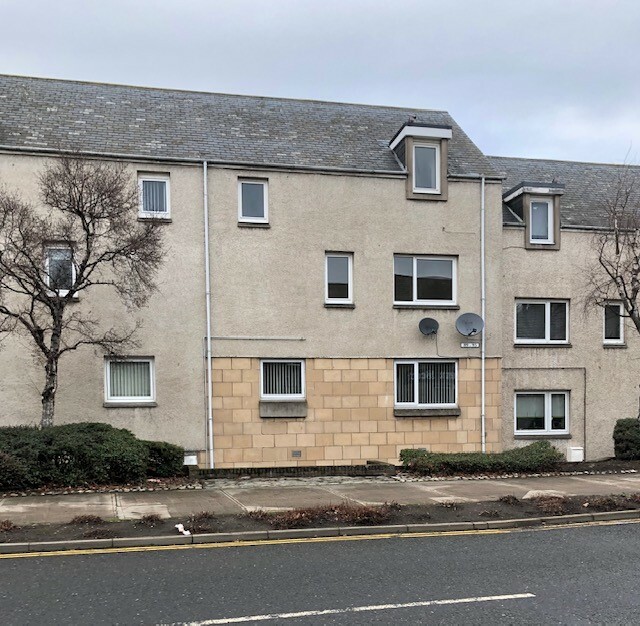 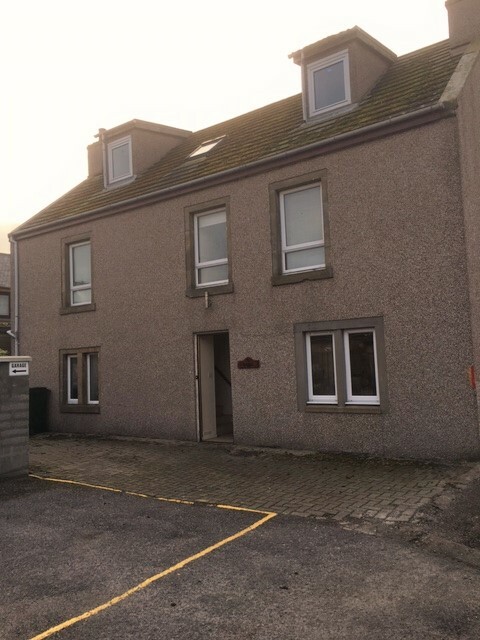 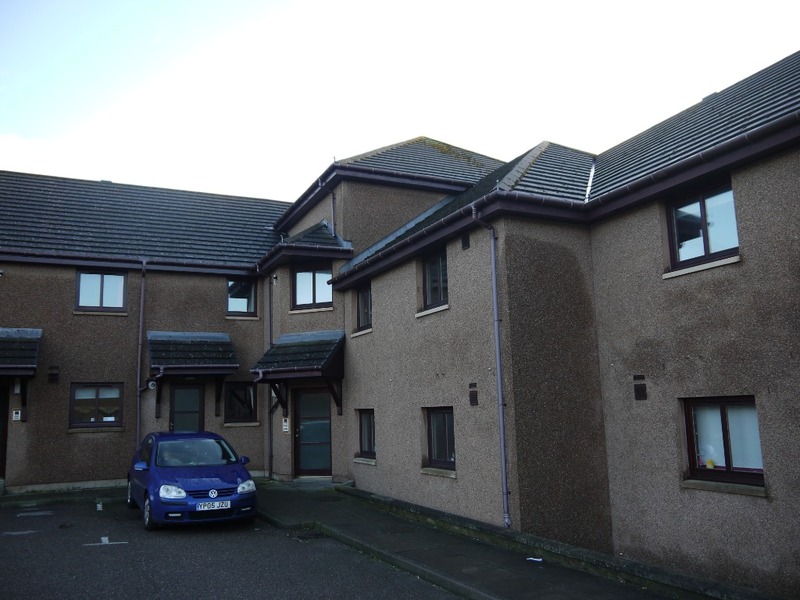 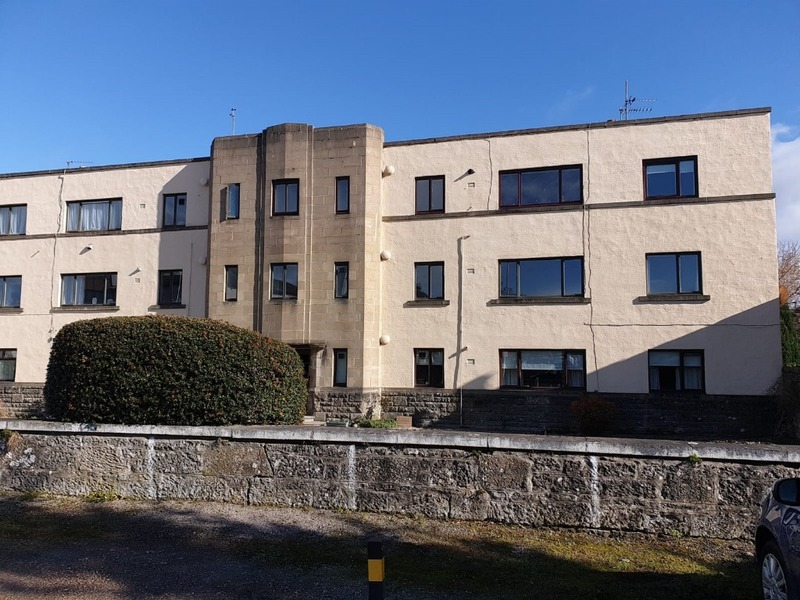 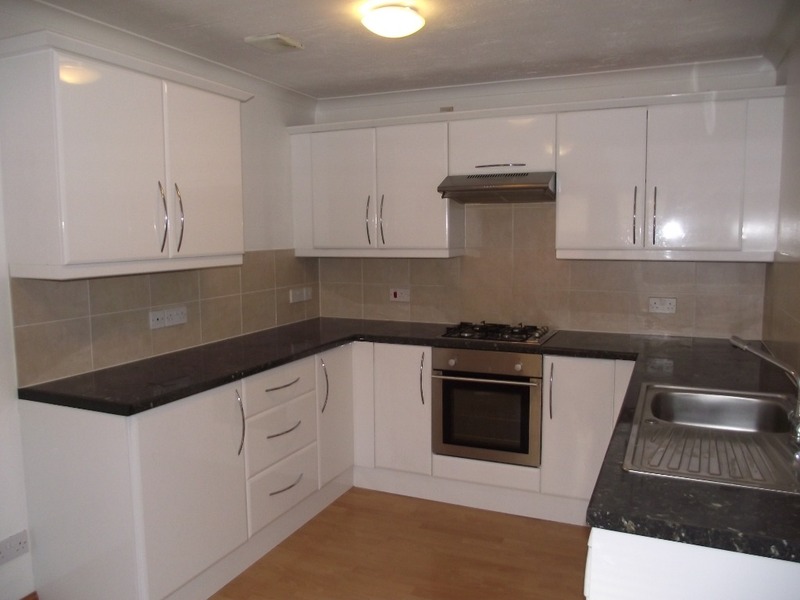 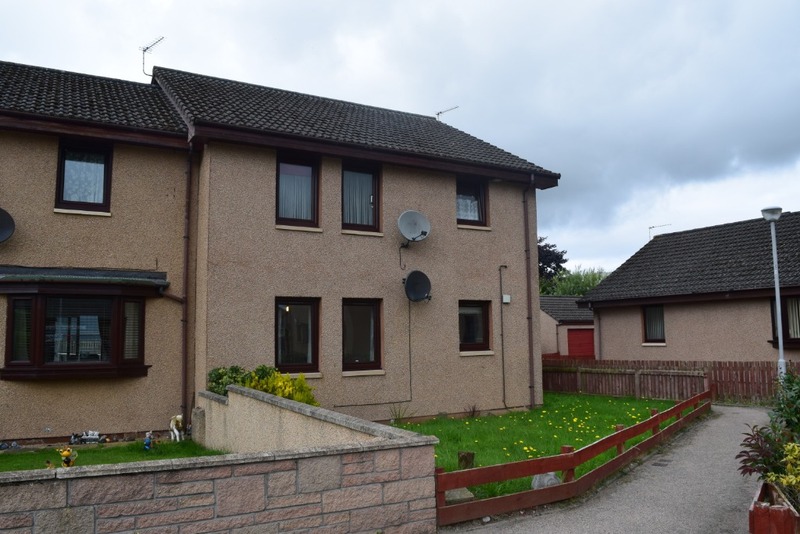 First floor flat in the town centre in Elgin. 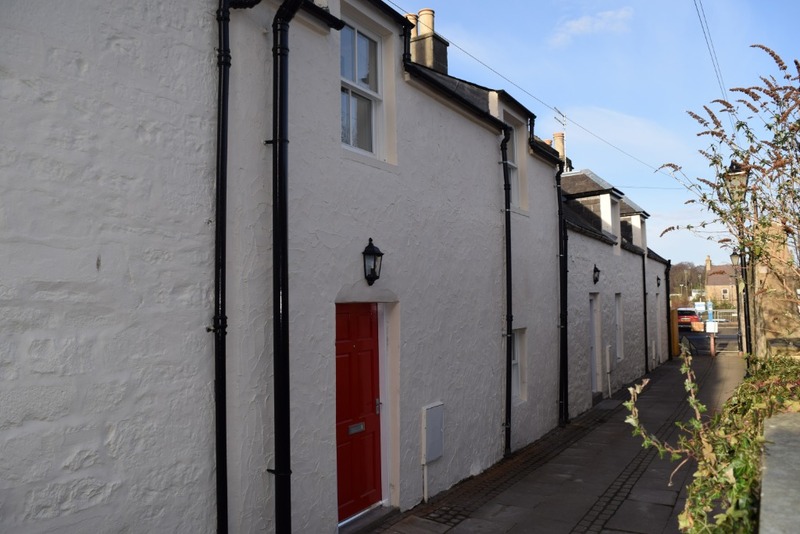 Newly refurbished character house retaining many period features.